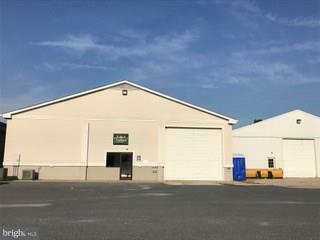 Industrial property 6.25 sq. 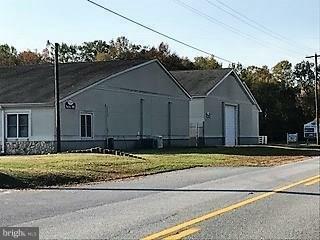 ft. Large warehouse to lease within 25 minutes of Georgetown, Lewes and Milford, De. . 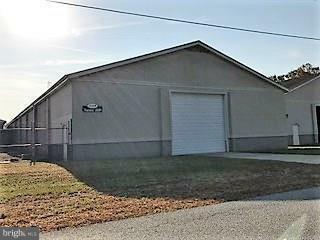 Consisting of one 5600 sq.ft. +/-. Lease configuration and terms customized to potential customer.